Back to Back! Congrats Roy. Thanks for posting this on my Bday, ZWR! Wasn't that pic Photoshopped? That's what Rube said on The Fanatic. 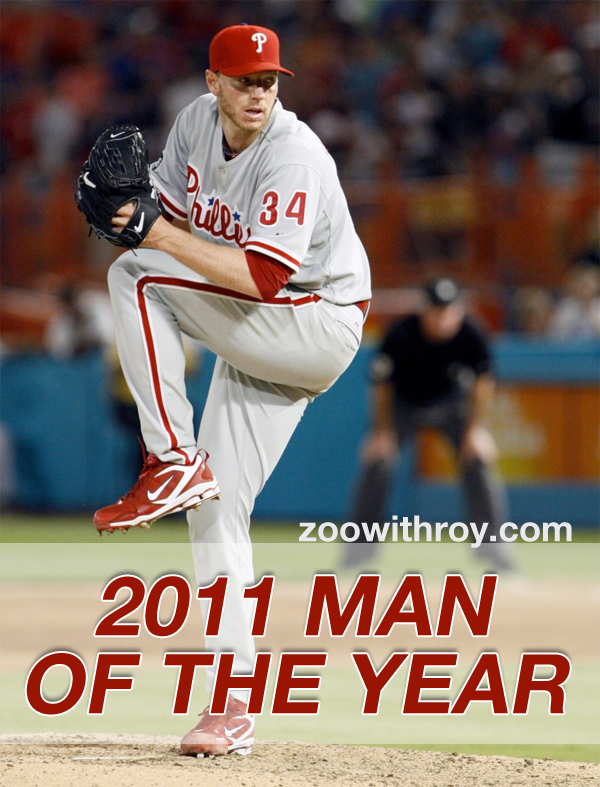 Of course, even if it WAS Photoshopped, it is 110% believable that the Halladay would do that anyway.